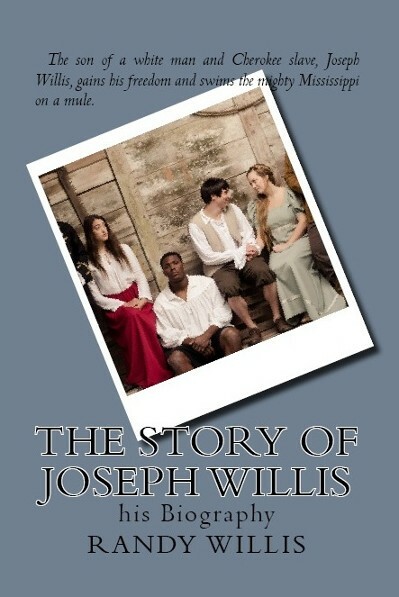 Joseph Willis' life is a story of triumph over tragedy and victory over adversity!
. He was born into slavery. His mother was Cherokee and his father a wealthy English plantation owner.
. His family took him to court to deprive him of his inheritance (which would have made him the wealthiest plantation owner in all of Bladen County, North Carolina in 1776).
. He fought as a Patriot in the Revolutionary War under the most colorful of all the American generals, Francis Marion, The Swamp Fox.
. His first wife died in childbirth, and his second wife died only six years later, leaving him with five small children.
. He crossed the mighty Mississippi River at Natchez at the peril of his own life, riding a mule!
. He entered hostile Spanish-controlled Louisiana Territory, when the dreaded Code Noir (Black Code) was in effect. It forbade any Protestant ministers who came into the territory from preaching.
. His life was threatened because of the message he brought to Spanish-controlled Louisiana!
. His own denomination refused to ordain him because of his race.
. Joseph Willis preached the first Gospel sermon by an Evangelical west of the Mississippi River.
. On November 13, 1812, Joseph Willis constituted Calvary Baptist Church at Bayou Chicot, Louisiana. He went on to plant over twenty churches in Louisiana.
. October 31, 1818, Joseph Willis (and others that had followed him from the Carolinas) founded the Louisiana Baptist Association, at Beulah Baptist in Cheneyville. 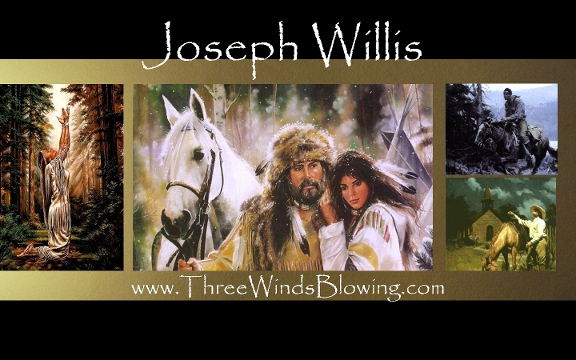 Joseph had founded all five charter member churches.
. After overcoming insurmountable obstacles, he blazed a trail for others for another half-century that changed American history.
. His accomplishments are still felt today. 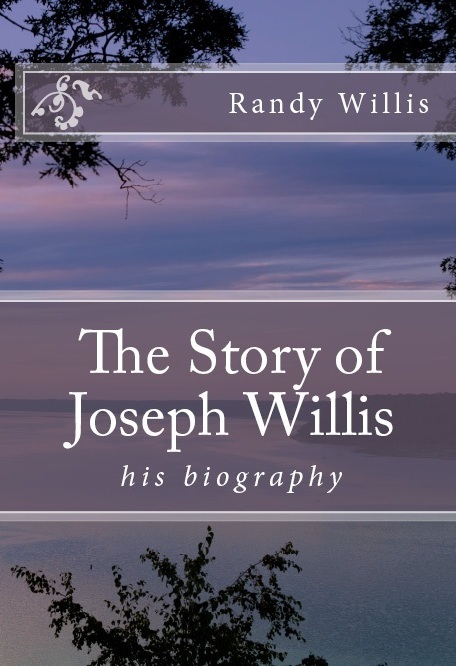 Randy Willis is a fourth great-grandson of Joseph Willis and his foremost historian.